If you’ve read this blog in the past, you know I’m a small business owner. 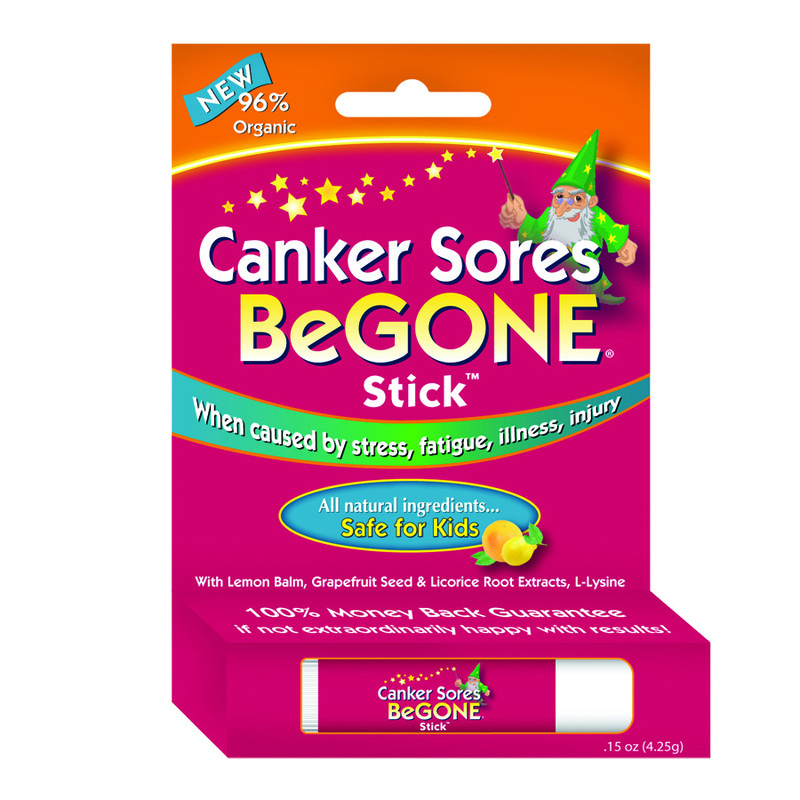 All the hard work and no days off now behind me with the recent re-launch this past January of Cold Sores Begone Stick™ and Canker Sores Begone Stick™. They’re both still equally effective, but now are all natural, organic, and in balm sticks vs the previous liquid. Still safe for even young children. Look for both items soon in local health food stores, but until then, they can be purchased from the websites. 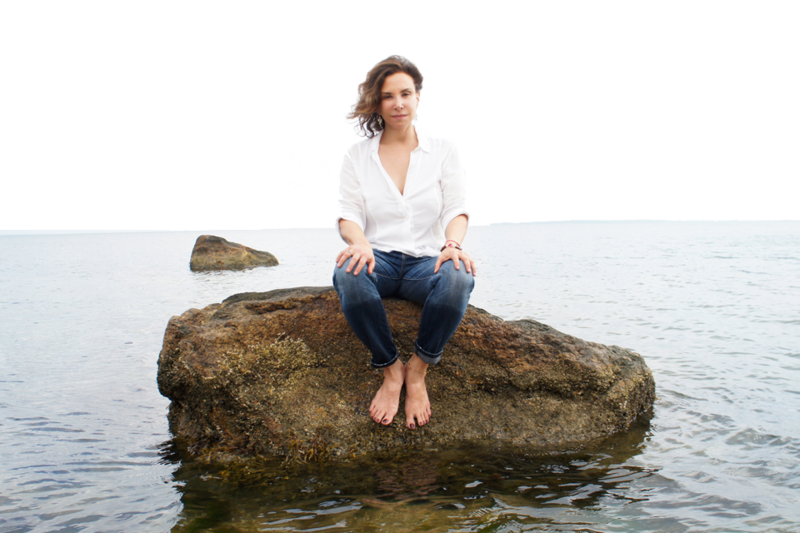 The article was written by Annie Kagan, published in Edge Magazine.net (holistic living). It’s not long, really worth the read. 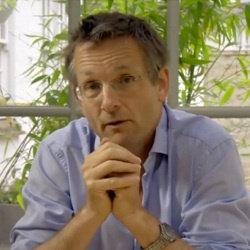 In this fascinating, lively one-hour documentary, Eat, Fast & Live Longer, we follow UK medical doctor Michael Mosley, who wants to stay younger, lose weight but make as few changes to his life as possible. He admits he has a lack of self-discipline with food, and explores the powerful new science of fasting, finding a way of doing it that still allows him to enjoy his food. I’ve started it today, the 5:2 fast. You’ll understand what this is after you watch the video. I’ll keep you posted on my results. Yep, many of you can prevent a cold sore from surfacing, but you must be on top of it. When you feel that early warning ‘tingle’, you must take an antiviral medication or apply a good remedy right at the stage or you’re sunk. Take it from my friend, Katie Holmes. Once it starts to erupt (redness, a small bump, swelling, etc. ), the sooner you address it, the better success you’ll have to keep it smaller and heal faster. Results can vary among individuals how well this will work, but also a factor is the severity of the current infection. Super-extraordinary stress and fatigue, for instance, can trigger a more severe infection. There are FDA-approved medications available, but for those who prefer to go the more natural route, there are options people swear by. 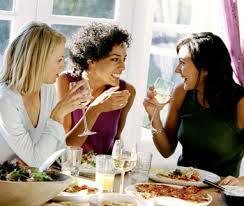 Taking lysine supplements is a popular option. You’d be suprised by what some ‘natural’ enthusiasts apply – ear wax! I’ve never been clear if it’s important that it’s yours or can be from a ‘donor’, LOL. What works great for one may not for another, but a good place to start is to research consumer reviews. Cold Sores Begone™, a remedy I developed 20 years ago, is a cult favorite, a number of celebrities order it online, and the two most popular health magazines, PREVENTION and NATURAL HEALTH, have endorsed it. 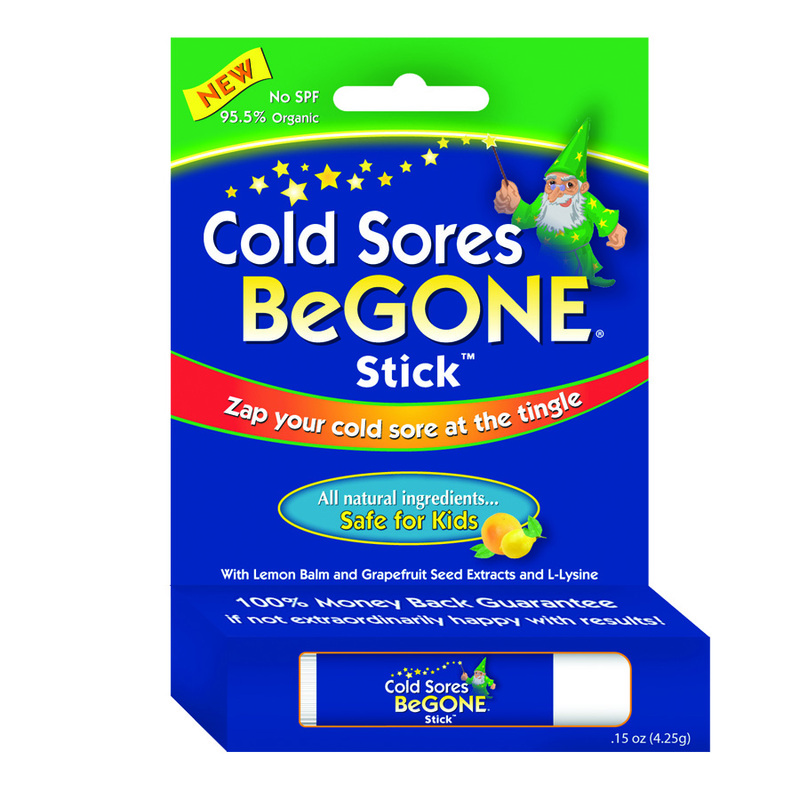 Cold Sores Begone Stick™ is an all natural, organic lip balm and you really don’t want to be without it. When you feel the tingle, apply, you’re good to go. Self-esteem stays intact. 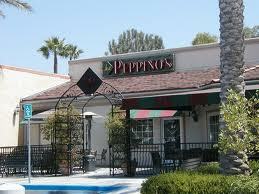 Yup, you’ll soon be able to save and make money by eating at one of the most popular Italian restaurant chains in south County. I’ll post again when they’re all set up to scan your Lyoness membership cards and when it’s confirmed what the amount of their cashback and loyalty benefits are.